Corey Anderson (12-4 MMA, 9-4 UFC) had a score of 3-0 in 2018. He earned three unanimous decision victories in a row over Patrick Cummins, Glover Teixeira, and Ilir Latifi. It looks like “Overtime” believes he deserves a chance to fight for a UFC Light Heavyweight title. He explained the whole situation on social media, and challenged Jon Jones! But Corey Anderson has decided. In his last fight, Jon Jones (23-1, 1 NC MMA, 17-1, 1 NC UFC) earned a win over Alexander Gustafsson at the main event of UFC 232 via third-round TKO (ground and pound strikes). At the moment, Jones’ next title match rival is unknown. Recently, Jon had beef with Anthony Smith, which ended up in a title shot callout. Anthony Smith, who works as an analyst on FOX, asked Jones about his fighting plans for July. Yet, “Bones” attacked Smith, claiming he “used a FOX platform to talk his way into a fight”, and even trolled him later on Twitter. “Lionheart” furiously replied he wanted a match versus Jon Jones “anytime, anywhere”. “Bones” has called his long-time bitter rival Daniel Cormier to drop to UFC Light Heavyweight division and fight him for the third time. Yet, “DC” is unsure of his plans at the moment. Initially, he intended to defend Heavyweight title against Brock Lesnar and retire when he turns 40. 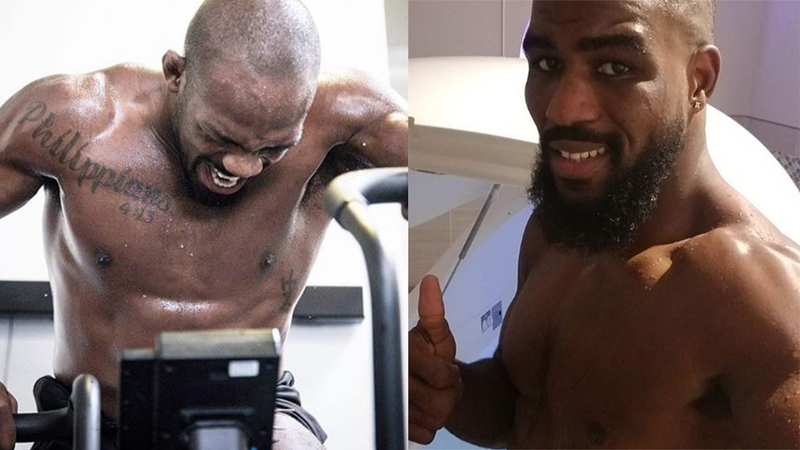 What do you think, who deserves a next title match against Jon Jones? Please share your thoughts in the comments!